Grocery Butlers now delivers to Crested Butte! 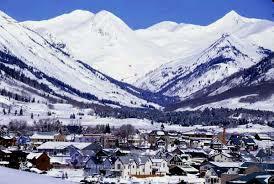 We are proud to announce that we are delivering to Crested Butte Ski Resort!! Use Grocery Butlers for your next ski vacation! Sorry, We’re Full for President’s Weekend!